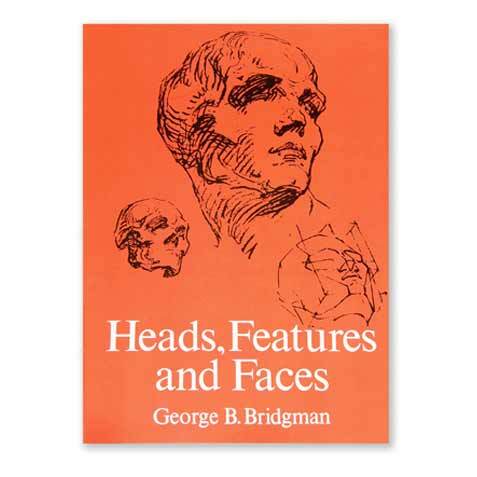 Until now, sketching and drawing were pastimes only for the gifted few, or less fortunate souls who spent years learning by trial and error. 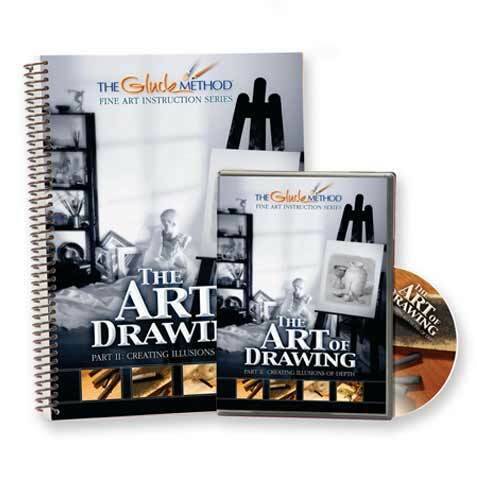 But now virtually anyone can learn how to draw with The Art of Drawing. 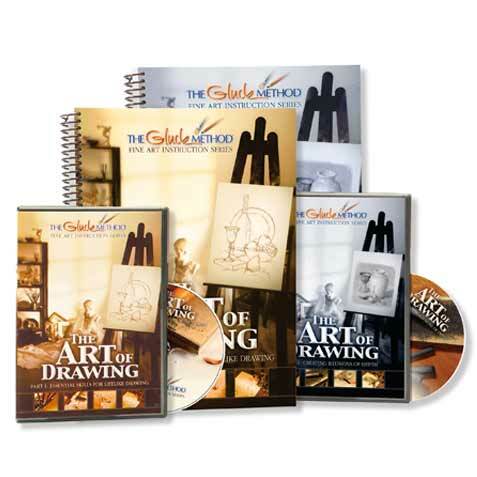 The Art of Drawing is the world’s first home study course to utilize The Gluck Method – a revolutionary process of fine art instruction which teaches the underlying principles of sketching and drawing. 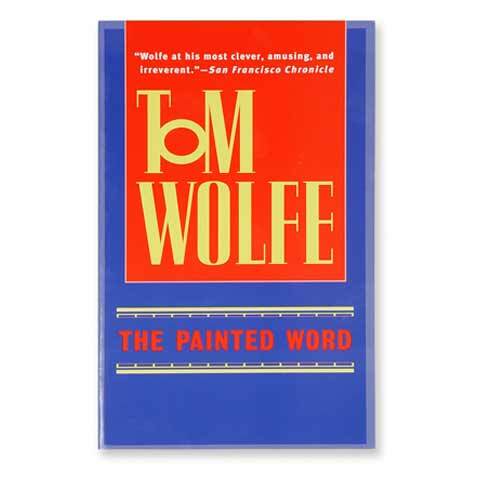 Never before have these principles been so carefully and completely laid out in an easy- to-learn, step-by-step approach. And never before have they been available to anyone with a passion to learn. 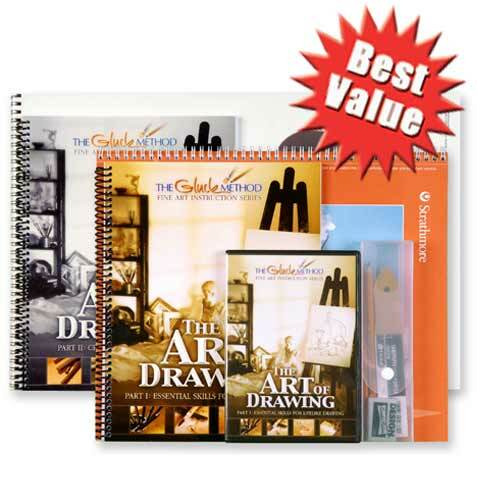 This offer is ideal if you already own quality art supplies. 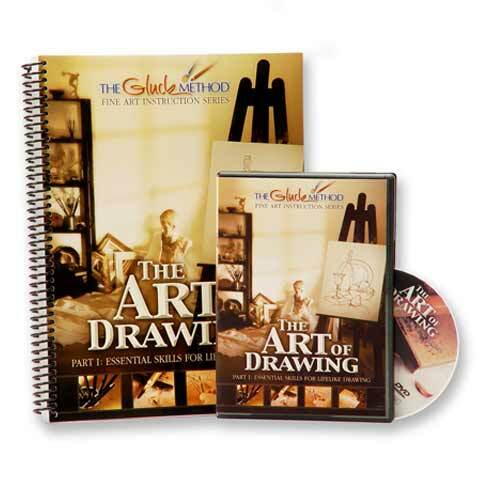 If you don’t, we recommend the complete Art of Drawing Part I Package, which includes everything you need to get started. 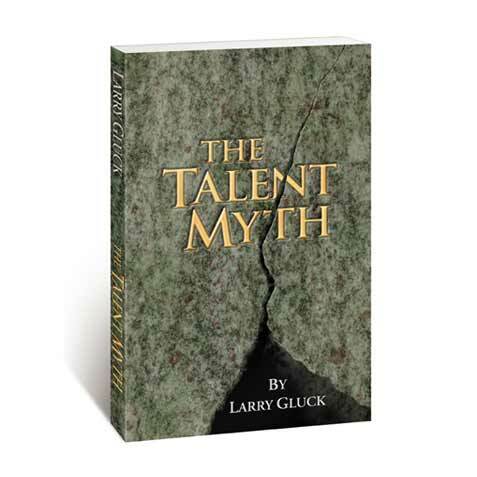 Click the Add to Cart button and start on the road to a lifetime of creativity!